FT. LOUDOUN LAKE, TN. (THECOUNT) — Jonathan Beeler, of Louisville, KY, has been identified as the victim who drown while visiting Ft. Loudoun Lake Thursday. 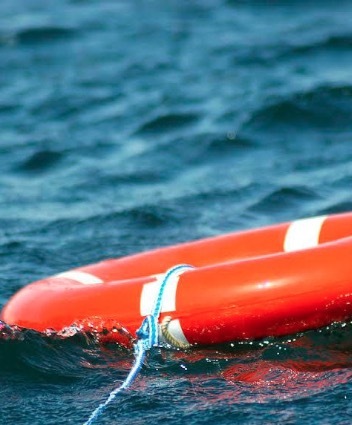 The Tennessee Wildlife Resources Agency announced Friday that the body recovered on Thursday from the Carl Cowan Park area lake was 40-year-old “Jon” Beeler. According to officials, a person fishing in the area spotted an unoccupied boat and alerted officials. The vessel was later found to contain food and other items consistent with a recent fishing trip. The keys were also found in the ignition of the boat. Officials report stated that Beeler was not wearing a flotation device at the time he was recovered. Authorities said he likey drown but further investigation is pending to determine an exact cause of death. Anyone with possible information on the incident should contact police at 911.